5: A Great Relationship Begins with You; How to be an Evolved & Loving Partner. A Great Love Relationship begins with You; so what does it mean to be Evolved and a Successful Single? What Defines Who You are and what creates Happiness? Learn all this and more in Episode 5 of Lessons in Life & Love. 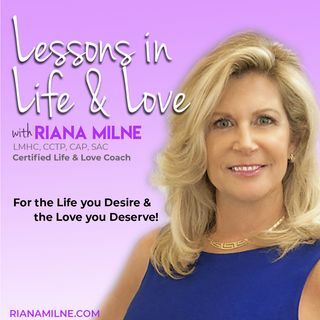 I go over the Core Values & Equality Wheels for Conscious & Evolved Couples. Why are so many people successful in Business but Struggle in Love? We then finish with the Healthy ... See More Relationship & Respect wheel.